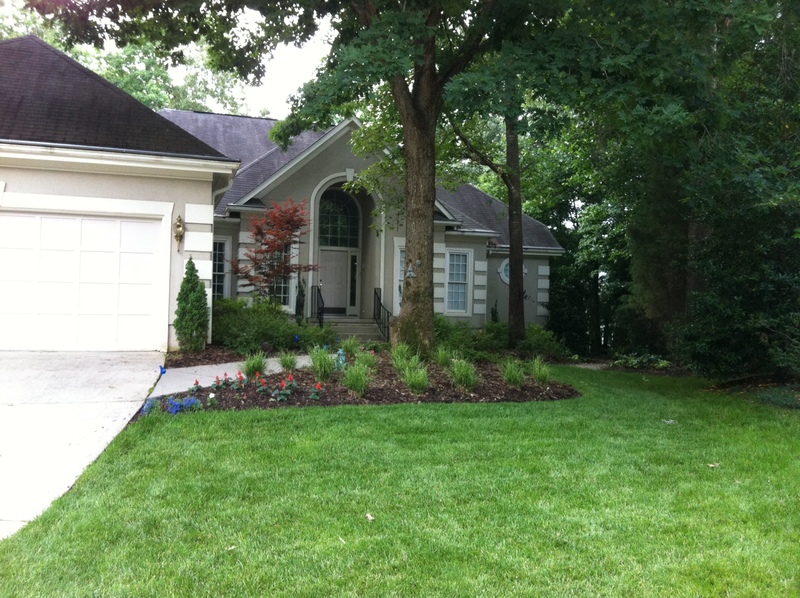 Yard of the Month for July is awarded to Andrew and Jami Visocan of 8404 Waynesboro. 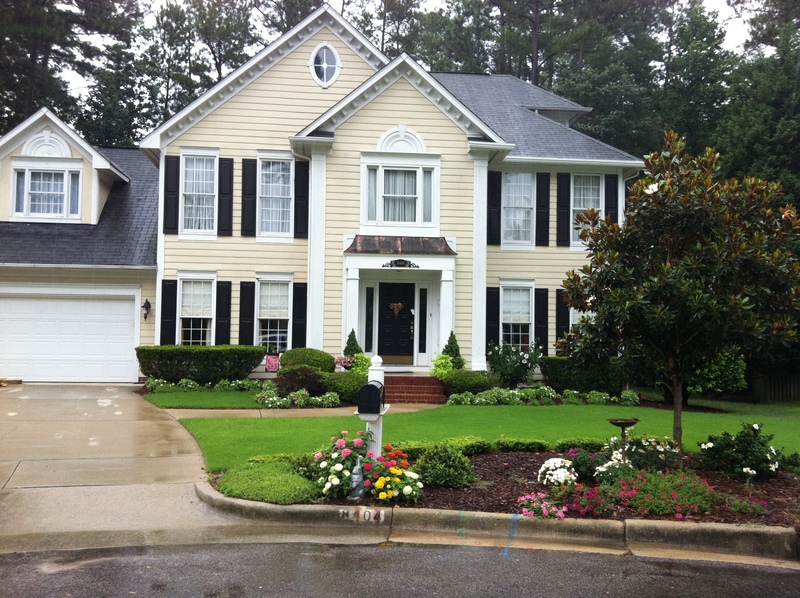 The manicured shrubs, colorful flowers and vibrant green lawn make this a summer knockout. The Visocans are a second time first place winner, having won in May of last year. Runner up for July are Frederick and Elizabeth Hull of 8501 Bluebill. A second-time runner up, their home shows what you can do in a shady environment. Finishing third is the home of Stephen and Carly Scholz of 8405 Yucca. Their lawn, converted to zoysia last year, shows it’s a winner when the weather turns sizzling hot. Come and join us for the annual 4th of July celebration on Wednesday at 10:00am starting at the clubhouse! We will meet up with the local heroes from Fire Department No. 15 to celebrate Independence Day and parade around the neighborhood in red, white, and blue!!! If you don’t feel like walking but want to participate — then feel free to shine up your car or truck, motorcycle, bicycle, or golf carts and cruise with us! If you are driving please come a few minutes early to line up. The parade will end up at the pool to cool down and continue the fun!!! We’ll have SnoCones for everyone:) Yum! Hope you can make it!!!! P.S. I NEED a few volunteers to help run the SnoCone machine as I will not be available the whole tine.If you will help please email or call me (919)218-5145. Thank-you for your help in advance!!! !